Few directors know how to submerge the audience into chaos quite like Paul Greengrass. Where the shaky cam technique can come off as distracting and self-indulgent in so many other thrillers, Greengrass never fails to deliver a masterclass of cinematography and editing, creating a documentary style that feels all-too real. Nowhere was this better exemplified than in “United 93,” which to this date is still the most convincing depiction of the 9/11 terrorist attacks. “22 July” opens with an intense sequence that almost revivals the entirety of “United 93.” What follows is also dramatically compelling, but the film ultimately goes from near greatness to pretty goodness. As the title suggests, the film revolves around the Norway terrorist attacks that occurred on July 22, 2011. As with many of his other projects, Greengrass casts virtually unknown actors as opposed to big names, making the experience all the more authentic. Anders Danielsen Lie is chillingly effective as Anders Behring Breivik, a lone terrorist who plants a car bomb in Oslo. This is only the first phase of the attack, as Breivik infiltrates a Workers' Youth League summer camp and claims 77 lives. In a lesser director’s hands, this sequence could’ve come off as manipulative and melodrama with a pretentious musical score playing over obvious symbolism. Through Greengrass’ lens, however, the action is brutal, uncompromising, and straight-up haunting. This sequence is especially unnerving in a world where both terrorism and school shootings remain among human’s greatest issues. We feel as if we’re right beside the teenage victims as they run for their lives and take cover. 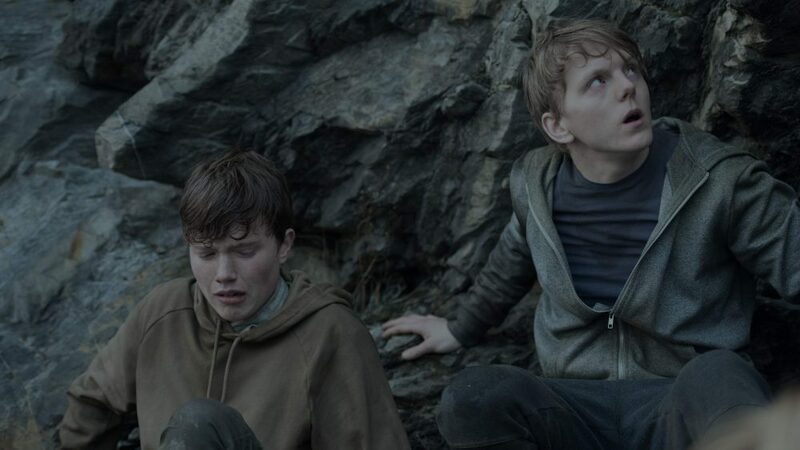 Your heart will sink as Viljar Hanssen (Jonas Strand Gravli) is shot down and his younger brother (Isak Bakli Aglen) must make the impossible choice of going back or running. If the entire film was set on this island, “22 July” could’ve been one of the best thrillers of recent memory. For a film called “22 July, however,” much of the story focusses on the aftermath. Breivik is inevitably captured by the authorities, which was always part of his long-term plan. He wants his day in court in order to explain the sick reasoning behind his irredeemable crimes. Jon Øigarden gives an especially strong performance as Geir Lippestad, a family man and layer who despises Breivik’s actions. Like Tom Hanks’ character in “Bridge of Spies,” though, he feels every person is entitled to equal representation and takes on Breivik’s case, knowing that it likely won’t end well for either of them. The rest of the film also chronicles the grief and trauma the survivors endured, mainly following Viljar’s road to recovery. While the second and third acts of “22 July” are by no means bad, the film peaks early with that phenomenal opening. This movie suffers from the same problems as “Sully,”coincidentally another Tom Hanks flick. 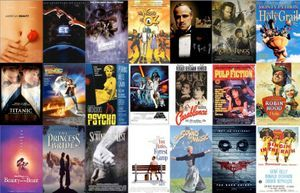 Both films depict some of the most fascinating and important events of the past decade. The repercussions of these events are interesting to learn about, but the ensuing courtroom drama isn’t nearly as engaging as what came before. That’s not to say that court room dramas can’t be gripping, but it’s hard to get that invested when the verdict is evident from the get-go. It doesn’t help that “22 July” is about 20 minutes too long at just under two and a half hours. Despite falling short of its full potential, “22 July” is an intriguing history lesson for those who didn’t follow the Norway attacks as they were unfolding. Even if you did watch the news coverage back in 2011, the film is still a relevant reminder about the many problems surrounding gun politics. As a Netflix release, it’s definitely worth streaming, although you’ll want a big screen television to appreciate the film’s scale. It may not be one of Greengrass’ best films, but “22 July” does warrant comparison to “United 93” and “Captain Phillips,” the latter of which also starred Tom Hanks!